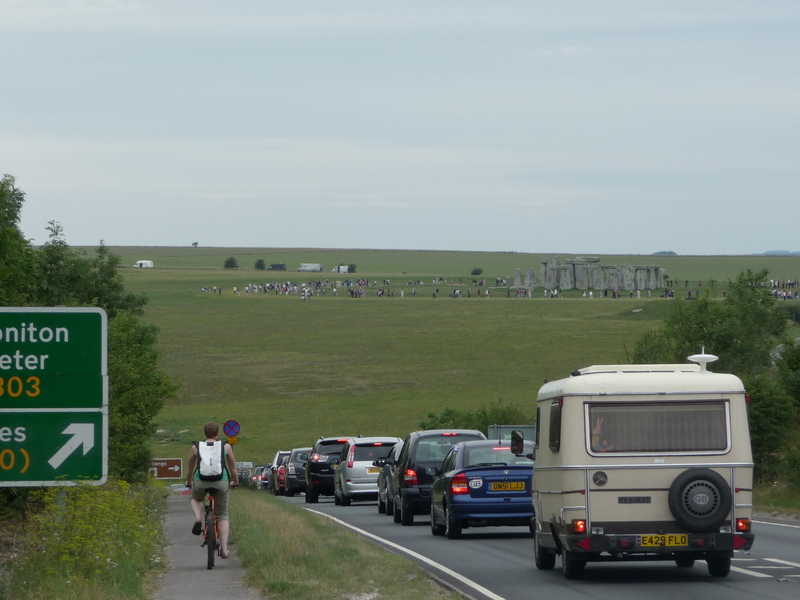 Traffic on the A303 at Stonehenge is expected to be very busy on Monday 20th and Tuesday 21st June during the summer solstice celebrations. 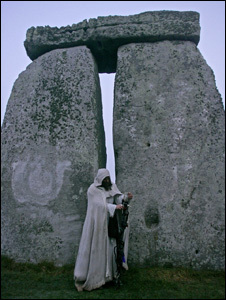 People travelling to Stonehenge are advised to use public transport where possible. People arriving by car and through traffic on the A303 are advised to allow longer for their journeys. Motorists can get up-to-the-minute advice about roadworks and travelling conditions by visiting the Highways Agency website www.highways.gov.uk, or telephone the Highways Agency Information Line on 0300 123 5000 at any time. Calls from landlines to 0300 and 08700 numbers can cost up to 8p per minute but are free from some landline providers: calls from mobiles usually cost more. Useful information. I have put a link out from my Face Book page.